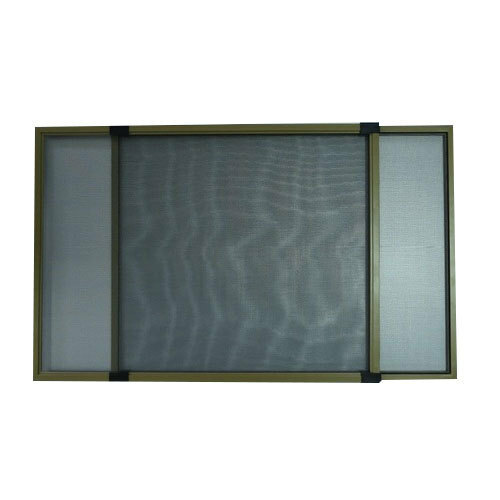 We are one of the most well-distinguished companies in the market that is into offering Mosquito Net Window. “Windtouch Vensters” is enrgossed in this occupation of manufacturing and wholesaling since 2017 as a partnership entity. We were established with a pledge to cater the dynamic requirements of the customers. The chief headquarter of our corporation is settled at Kengeri Hobli, Bengaluru, Karnataka. The range of products we deliver to our patrons includes UPVC Window, UPVC Partition, Aluminum Window, Aluminum Door, UPVC Door and many more. Offered array of products is manufactured with the best grade raw material, which our experts pick precisely from the accommodation of our genuine vendor base.